Having the right equipment is close at hand is vital for minimising the impact of fire. A serviced and functional fire extinguisher may mean the difference between a minor incident and devastating full scale fire. 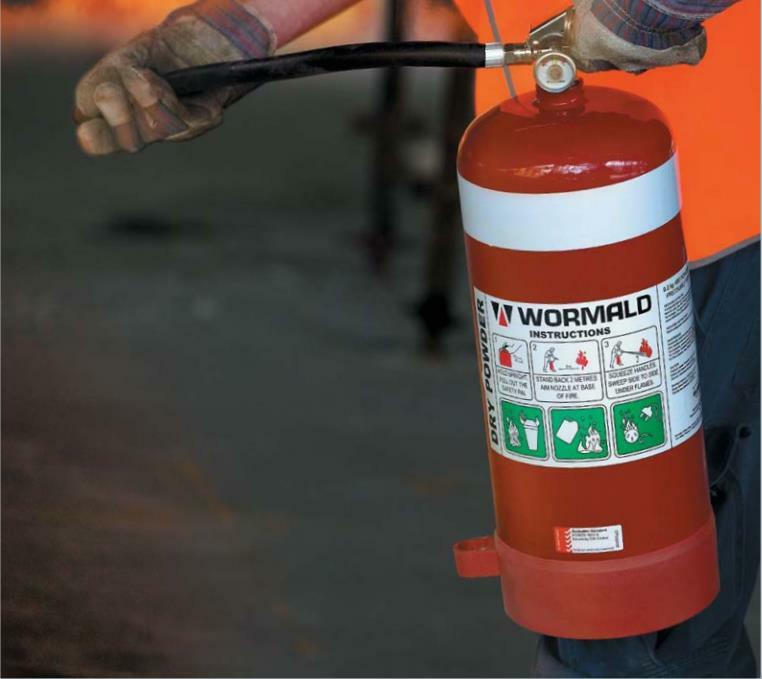 When choosing a suitable fire extinguisher, one needs to consider which fire extinguishers will address the needs and hazards of each individual business environment.